Use LabVIEW and LINX to control a simulated Arduino Uno using Preteus ISIS. This is thought to be the first successful attempt to use Linx Library with Proteus simulation. Project links LabVIEW Linx VIs to Arduino UNO placed on Proteus ISIS simulation environment. Hopefully this would open the door to perform more trials by hobbyists and professionals to carry more validation on their design before final hardware stage. 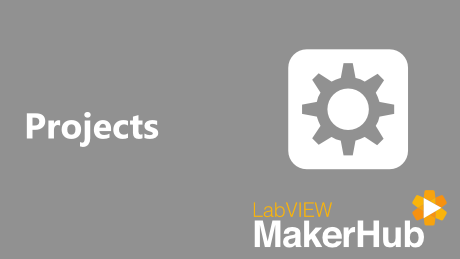 Being majored in Mechatronics Engineering with more than a decade in education and training services, I found LabVIEW one of the perfect tools to be utilized in design validation and implementation. LINX is one of the major libraries for Hobbyists to get their Arduino projects up and running with minimal code. 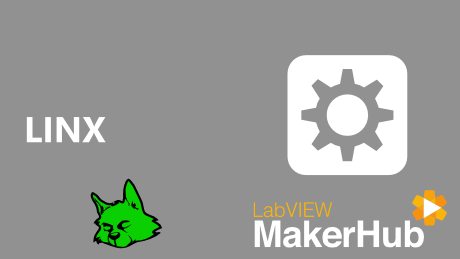 I'm interested in performing design validation on Proteus and LabVIEW with the aid of LINX library. 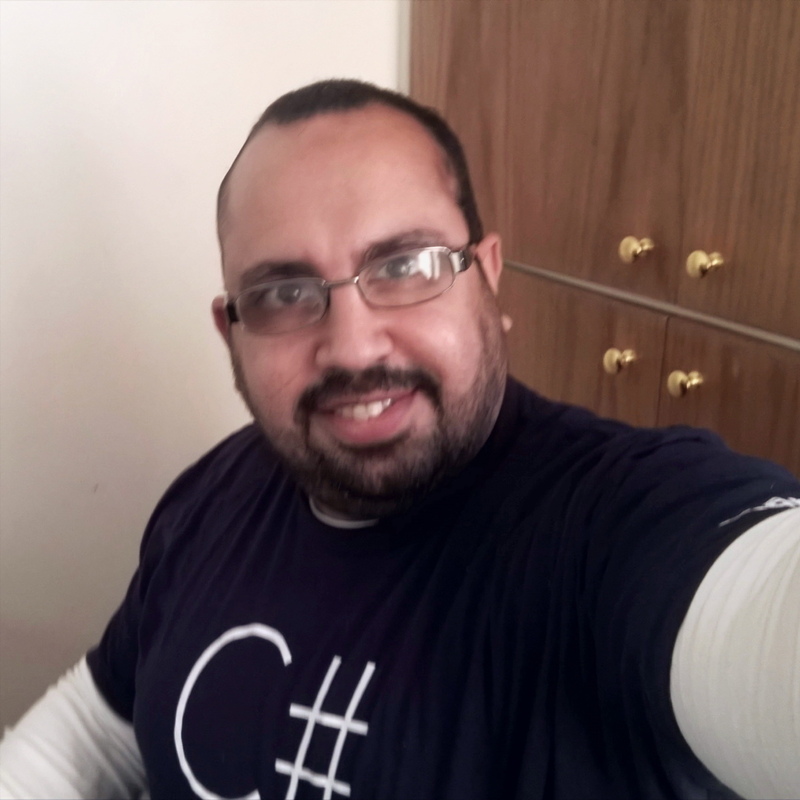 I teach at university , and casual speaker at NI local events in Egypt.